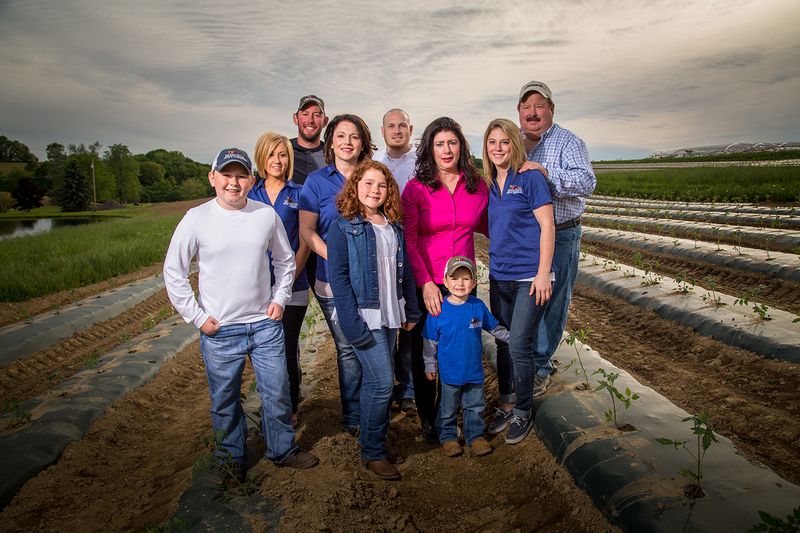 Brenckle’s Farm is located Butler, PA, and has been in operation for over 80 years! They provide us with cucumbers for our Soup, Salad, & Fruit Bar, zucchini for our Hand-Breaded Zucchini Appetizer, and green peppers for our FarmSource Veggie Omelette. We also use their slicing tomatoes for our classic Chicken Bruschetta, making for a juicy and flavorful dish! The Brenckle family farm is a great business and family focused! I stop by the Beaver county farm all the time for fresh vegetables and plants. Thank you!